Lauren Jenkins' debut LP begins with an explosion: the electric Southern rock barn-burner "Give Up the Ghost," where the Texas-born songwriter pleads with her lover to leave the past behind. 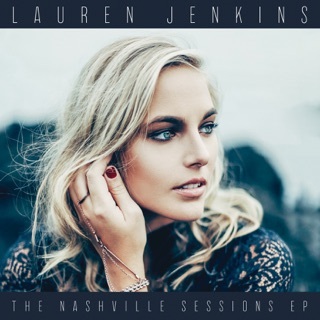 With a bit of a rasp to her vocals, Jenkins never seems to rely on studio sheen or sonic perfection; she melds a pop-country sensibility with influences from idols like Tom Petty to end up with songs like the candid, raw title track, while "My Bar" is a rambunctious party ode to claiming your territory when a romance is past its prime. Her voice is both solid and tender, and topped with personal, potent lyrics—moments like "Running Out of Road" evoke the intimate conversations of Taylor Swift yet still feel universal. "I've got a full tank of gas but my heart's on empty," she sings. 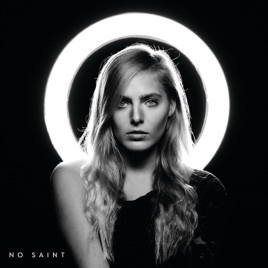 It's endlessly relatable and, in sometimes overly manicured Nashville, refreshingly vulnerable, too.